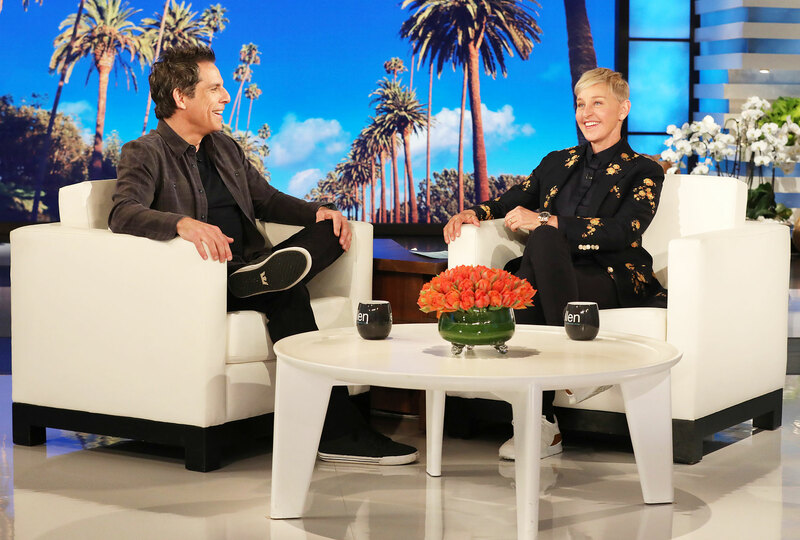 Ben Stiller visits ‘The Ellen DeGeneres Show’ on March 21, 2019. Michael Rozman/Warner Bros. The Zoolander star also revealed that Ella will follow his footsteps and pursue an acting career. She has already appeared in two of her dad’s projects, playing bit parts in Night at the Museum: Secret of the Tomb and Escape at Dannemora. “Legally,” he added with a laugh. 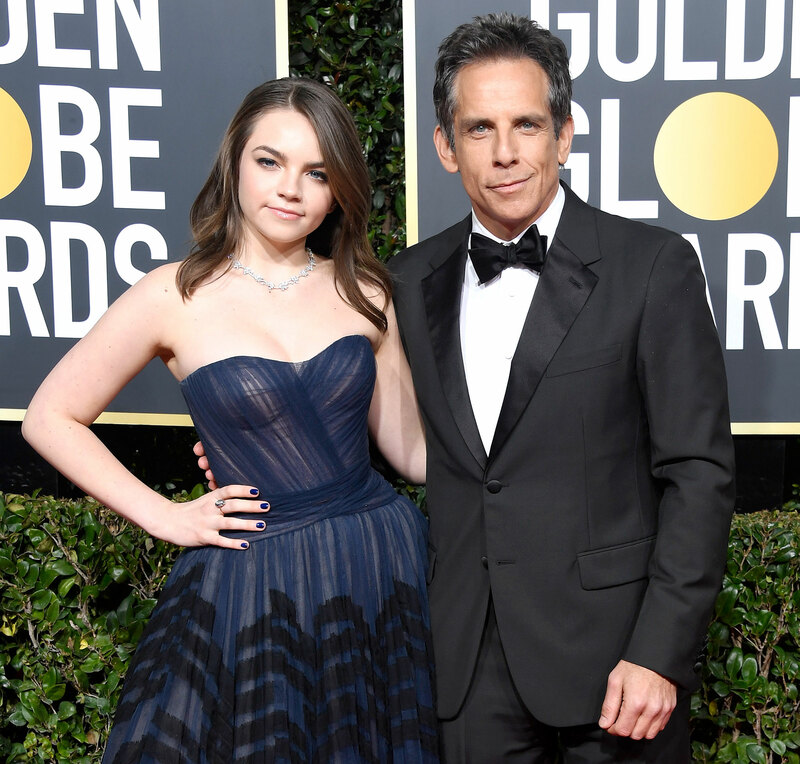 Stiller and Taylor, 47, married in 2000 and announced their separation in 2017.